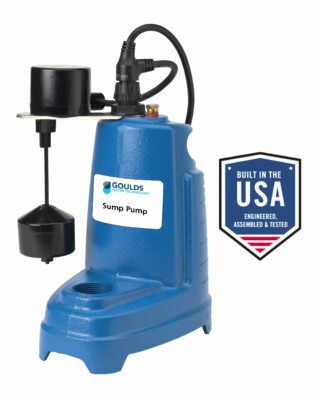 The Xylem Evacuator Series offers high efficiency portable utility pumps. 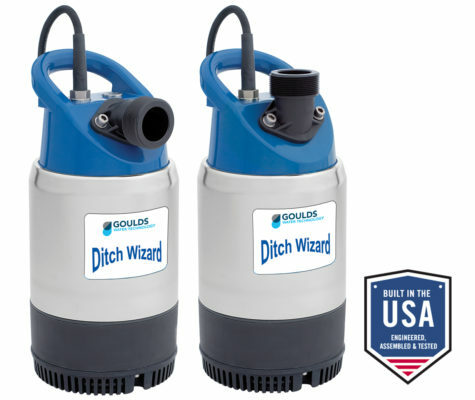 Designed as an alternative to gas or diesel powered portable pumps, the Evacuator Series excels in environments requiring fast, efficient removal of large concentrations of standing or flooding water. 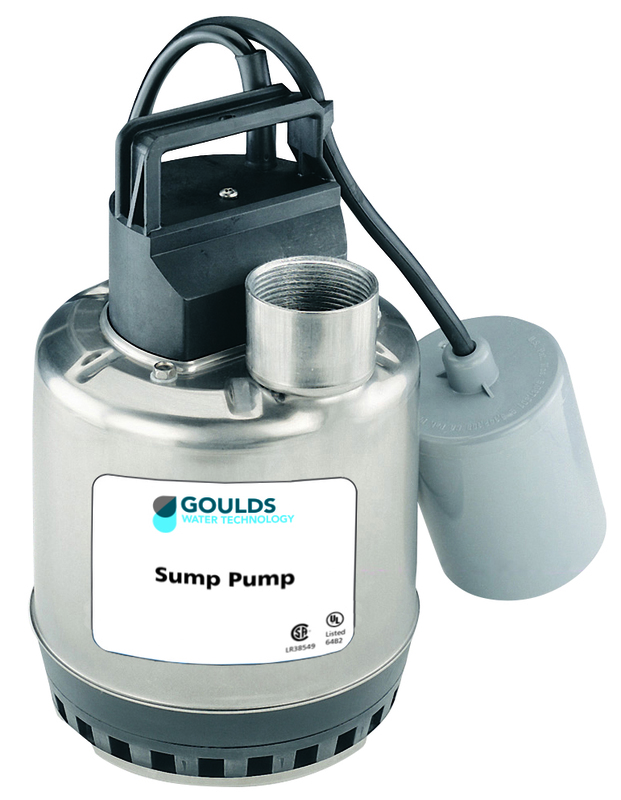 Providing a robust 2000 GPH, a capable 4000 GPH, or a sizeable 8000 GPH, the Evacuator series provides a perfect collaboration between size and functionality. 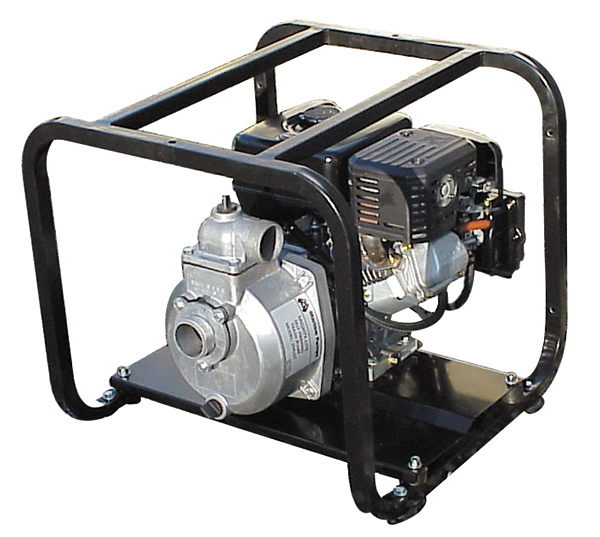 In times when power is scarce and water is high, the Evacuator series is just the pump to remove or relocate unwanted water. 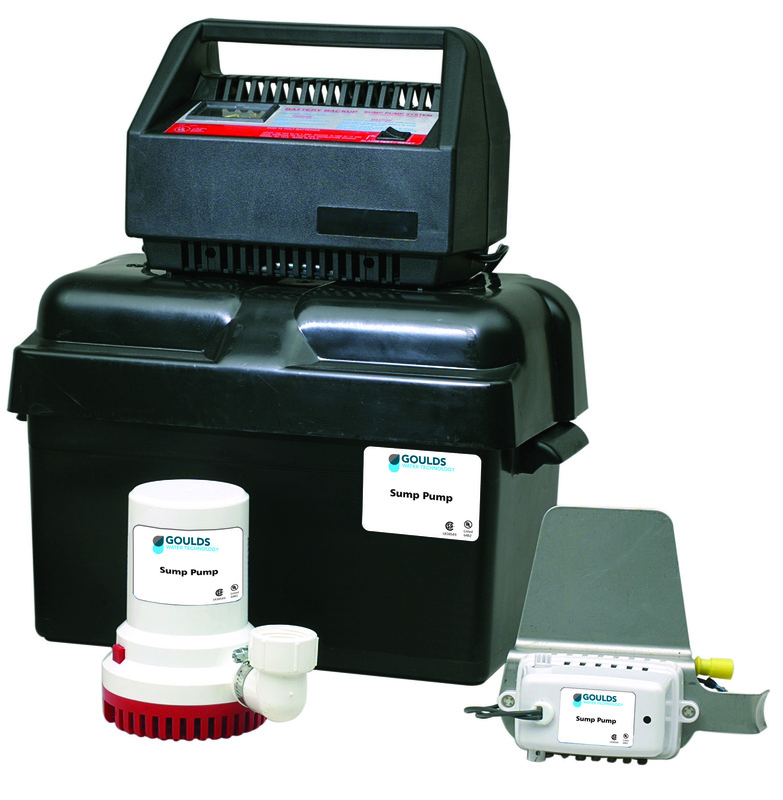 An innovative power connection allows for direct operation from your vehicle's 12 volt battery, via two heavy duty battery clips. Harsh environment DC motor technology, proven in over 15 million operational units. 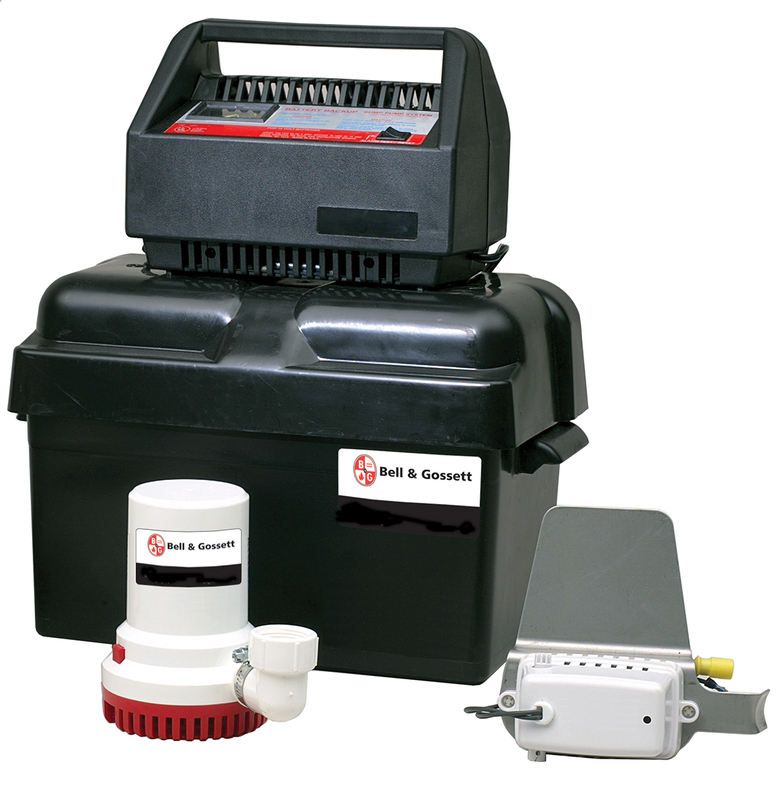 Direct operation from a 12 volt vehicle battery, providing flexibility in location and use. Extended dry run time capability, preventing pump damage due to inconsistent water flow. Thermal overload protection for each motor in the event of a debris jam. AHRI Provides Tips for Flood Damaged Heating, Cooling Equipment About.com Home Repair "How to drain a flooded basement - Pump Out"
As flood recovery from Hurricane Sandy continues, Xylem and our network of partners in the Northeastern US are hard at work helping people in the affected areas cope with the tragedy. With one of the best and largest distribution channels in the region, Xylem can put you in touch with someone who can assist you with your emergency water removal needs. Just enter your zipcode in the box below, and we’ll point you to some folks who can help. Or call us directly using the technical hotline numbers below for more information about any of the products on this website and how they can help you with your drainage and wastewater removal challenges. 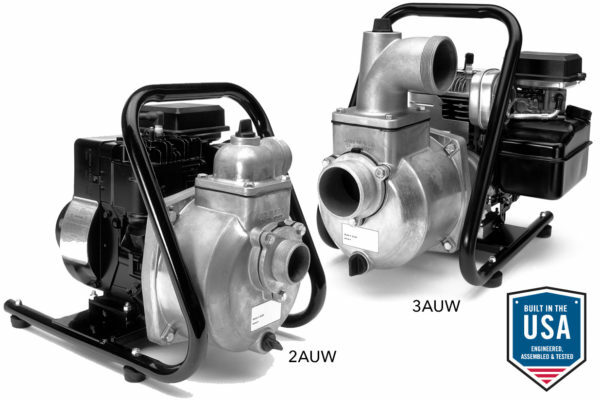 Xylem has a wide range of specialty pumps suited for water removal that are gas or electric powered. Click on the product images below to learn more. For large dewatering projects click here to view the full Godwin Brand product line and rental services.